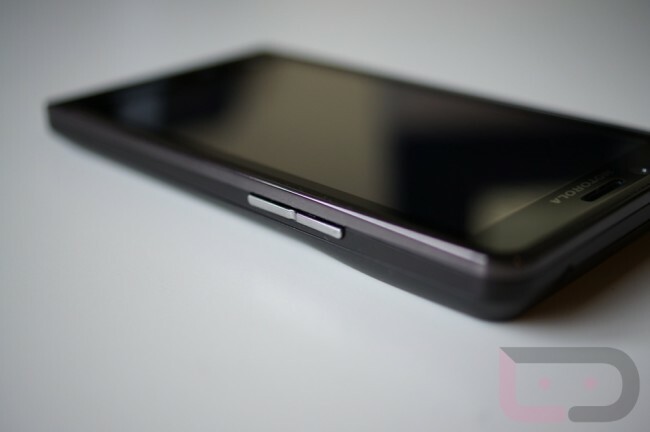 Ice Cream Sandwich Test Build for DROID Bionic Hints at Release from Motorola? Over the weekend, a supposed Ice Cream Sandwich test build found its way onto the Cheesecake app for DROID Bionic owners. The Cheesecake application searches servers that Motorola hosts their public files on and sometimes, people score early builds. Before this, no builds or details have been seen from Motorola, but we have known that the Bionic is due to receive the update sometime in Q3. The build is currently un-flashable and is basically just an engineer build. Hang in there, Bionic owners – the wait is almost over.